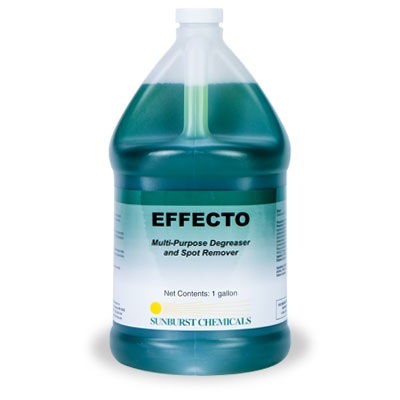 A special free-rinsing degreaser primarily used for cleaning floors, walls, and above floor cleaning. 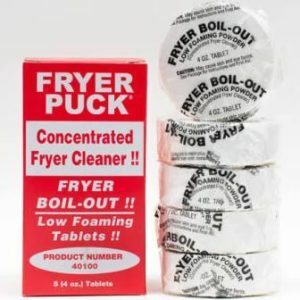 Use wherever grease is a problem. 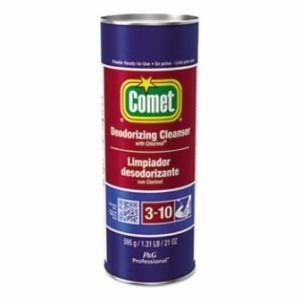 Rinses quickly and easily leaving no residue or film. USDA approved.